In fact, the lender was the top Sensex and Nifty gainer in early trade rising 4.11% and 4.59%, respectively. 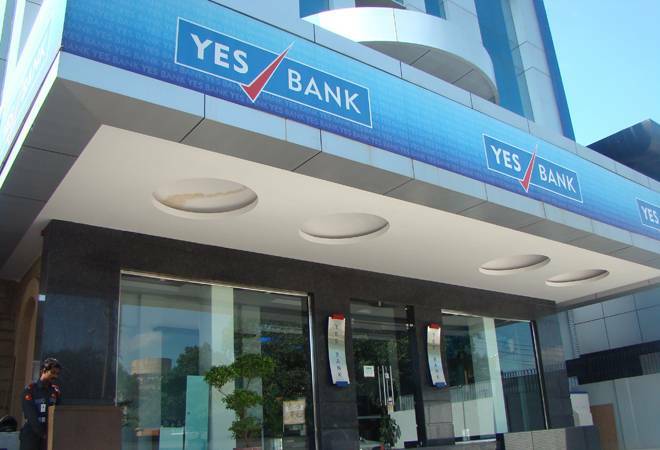 The YES Bank stock rose in early trade ahead of the private sector lender's board meeting later in the day to decide future course of action after the Reserve Bank of India last week curtailed CEO and MD Rana Kapoor's term until Jan 31, 2019. The stock has gained after three days of consecutive fall reversing losses of over 29% after the RBI on Friday cut the tenure of its founder and CEO Rana Kapoor till January 31, 2019. YES Bank in a statement said, "The Bank would like to inform its stakeholders that the Bank and its MD & CEO will be fully guided by its Board of Directors (meeting scheduled on September 25, 2018), the Reserve Bank of India and other relevant stakeholders. The Bank's management remains committed to protect the interests of all of its stakeholders." Meanwhile, the lender said it has received the affirmation of 'Baa3' foreign currency issuer rating from Moody's on September 20, 2018. It has also received a reaffirmation of [ICRA] AA+ rating on various borrowing programmes from ICRA, with a stable outlook on September 21, 2018. The YES Bank stock has lost 34.13% in the last one year and fallen 25.33% since the beginning of this year. 32 of 46 brokerages rate the stock "buy" or 'outperform', nine "hold" and five "underperform" or "sell", according to analysts' recommendations tracked by Reuters.